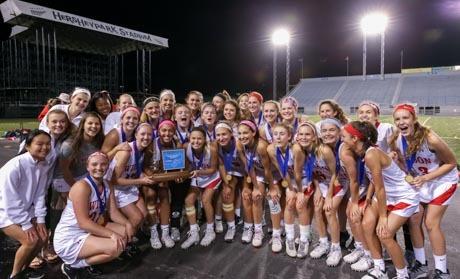 Welcome to Wilson Bulldog Lacrosse! 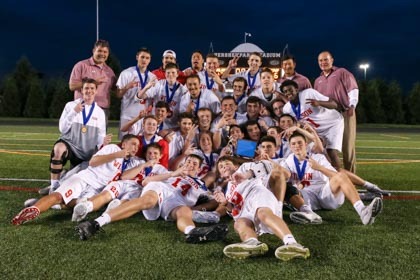 This is the homepage for the Wilson Lacrosse Programs, including the 2017 PIAA District 3/ Berks County Girls' Champion, 2017 PIAA District 3/ Berks County Boys' Champions, and all levels from K-12. Boys and Girls. You can find useful information about their respective programs. For more information about your program, please click the respective links above.